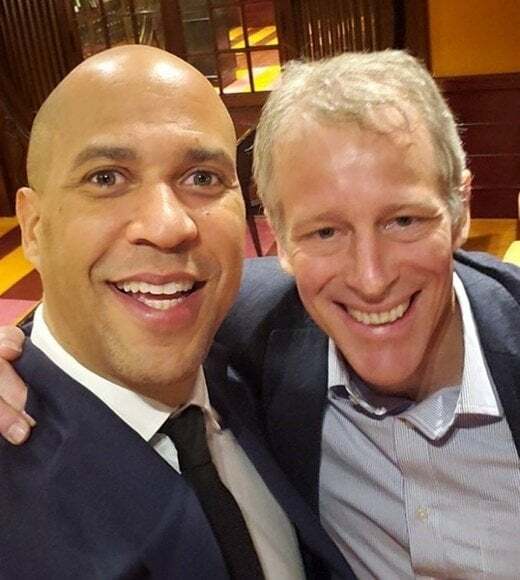 Whitney Tilson’s email to investors discussing former Tesla workers paint grim picture; payday lenders; crypto scam; Gucci steps in it; Cory Booker. The regulations were intended to prevent spiraling debt obligations by limiting the number of consecutive loans that could be made and requiring lenders to verify that borrowers could pay back their loans on time while still covering basic living expenses. I get a fair amount of grief for my views that tight regulation is needed in our financial sector. Given that usurious lending has always been with us (much like prostitution), you might think I’m tilting at windmills and wonder why I bother. I get it. I know regulations won’t change human nature, but sensible ones will help a lot of people avoid catastrophes that can destroy their lives. I don’t doubt this – it’s highly profitable to rip your customers’ faces off! – but it’s horrible for average people who the government is (or at least should be) trying to protect, which is why rescinding these rules is so misguided. A Canadian cryptocurrency exchange says about $136 million worth of customers’ holdings are stuck in an electronic vault because the company’s founder died without sharing the password. 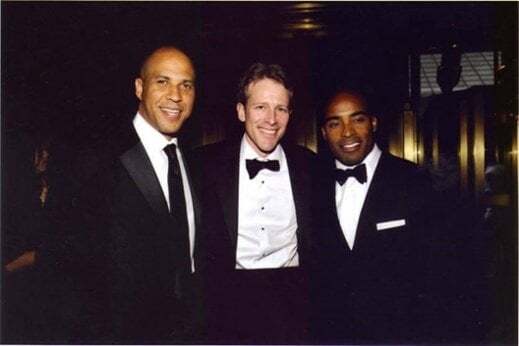 5) I’m delighted that my old friend Cory Booker, whom I’ve known for more than two decades, is running for President. He is the real deal – I always thought he’d be the first black President, but he’ll have to settle for being the second! I think he’s just what the country needs: a courageous, smart, pragmatic, squeaky clean progressive who understands the critical role of the private sector (he’s no socialist!). And he’s been a real leader on two big issues for me: education and criminal justice reform. 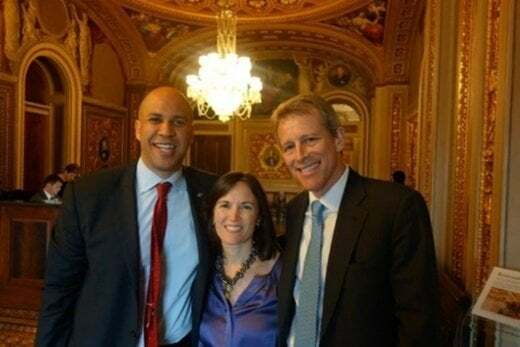 Check out his 2:25 announcement video here, which the Washington Examiner called “one of the best announcement videos of all time,” and here are articles about his announcement in the New York Times (Cory Booker Announces 2020 Presidential Bid) and the Washington Post (Sen. Cory Booker of New Jersey joins the 2020 presidential race). The post Whitney Tilson: Tesla “A Farce That Reminds Me” Of Enron appeared first on ValueWalk. This entry was posted on Thursday, February 7th, 2019 at 5:40 pm and is filed under Immediately available to public, ValueWalk. You can leave a response, or trackback from your own site.